You will need to have a State Library borrower card to establish your ILLiad account. Once done, you may submit requests for books and articles via ILLiad. We will send or email items from our collections to you. If we do not have the items, we will place interlibrary loan requests with other libraries in the United States for work-related books and articles. The State Library will pay interlibrary loan fees up to $20 for work-related items requested by state employees and Thomas Edison State University staff. 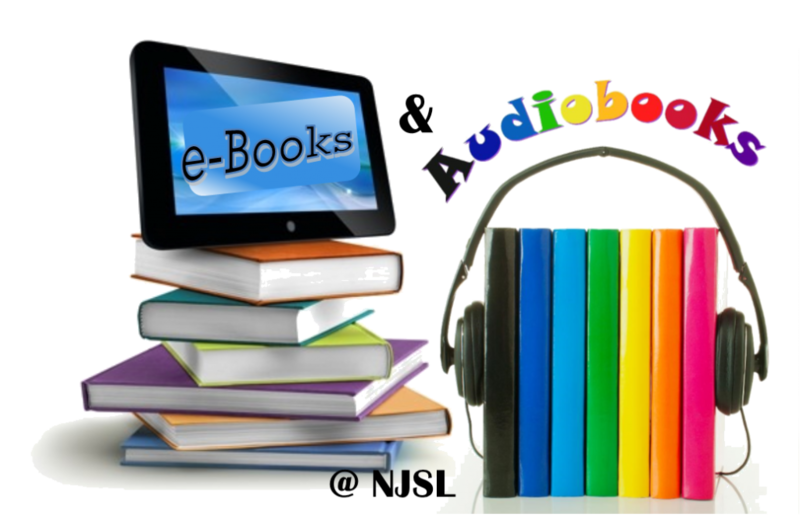 Non-work related items that incur charges may be obtained if the requestor assumes the cost, which must be paid upon receipt of the book or article. The Library will make every effort to obtain the material free of charge from another library. We will also request books and journal articles via our interlibrary loan service for TESU students and mentors. However, students and mentors will be asked for advance payment of any fees imposed by the supplying library and any books obtained for students and mentors must be picked up at the Library’s circulation desk; we will not mail ILL’d books to you. If you do not live in the Trenton area, use your local public library to request books via interlibrary loan. Because of the long-term nature of their use, we will not place requests for text books through interlibrary loan. New Jersey residents who are registered State Library borrowers may use JerseyCat. All others should contact their local public libraries for ILL services. If you have any questions concerning interlibrary loan services, please contact the ILL supervisor at 609-278-2640 ext. 171.